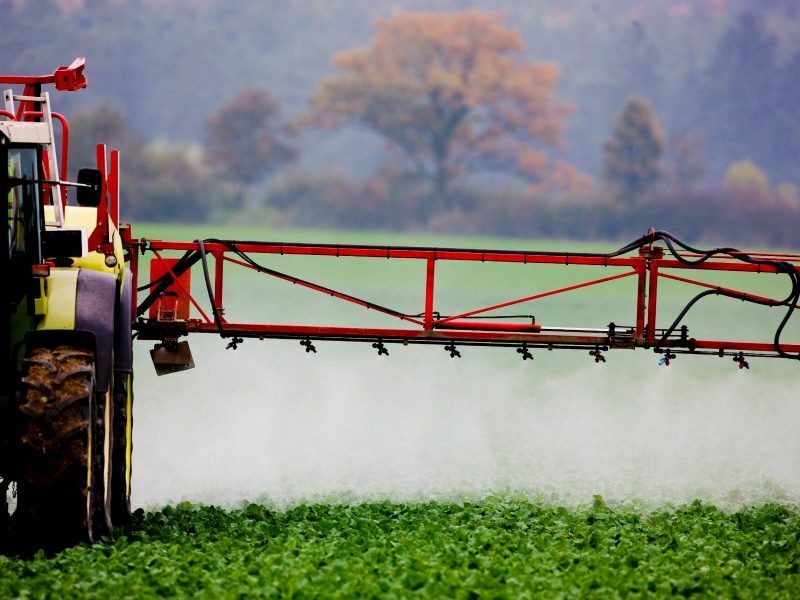 Sales of the world’s most commonly used weed killer glyphosate in Germany reached 3,800 tonnes in 2016 – the lowest level in 13 years, Spiegel Online reported, quoting governmental documents. That compares to 5,000 tonnes six years ago, with German railway operator Deutsche Bahn being the biggest user of glyphosate in 2016 with 67.6 tons, the German media reported on 5 September, citing a parliamentary request addressed by the Liberal FDP political group in the Bundestag to the Federal government. 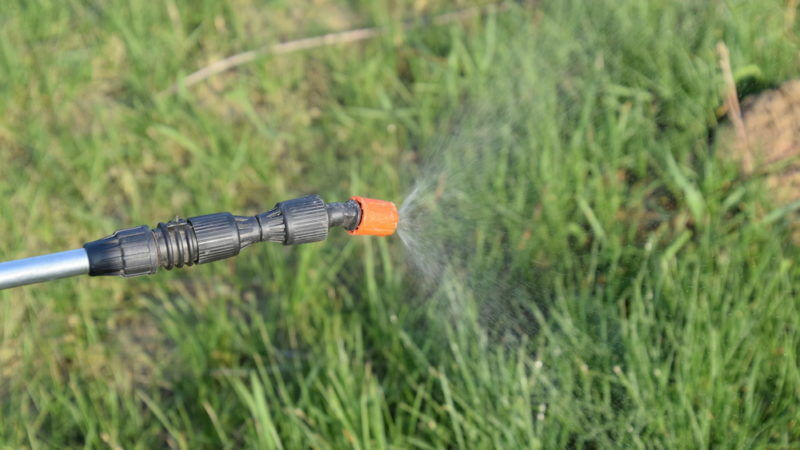 In the coalition agreement signed between the CDU-CSU conservatives and the social-democrats of the SPD, the parties agreed to end the use of glyphosate “as soon as possible” in a bid to protect biodiversity, Spiegel Online recalled, adding that the document showed there was no known alternative yet to replace the controversial weed killer. A full replacement is not possible with other weed killers, the document reads, with particular reference to viticulture, pointing out that it is to be expected that other weed killers will be used more frequently and in larger quantities, although they have a worse effect, should glyphosate be banned in Germany. In a much-awaited decision in November 2017, the EU renewed the re-authorisation of glyphosate after Germany unexpectedly changed its position. A qualified majority of member states voted in favour of the Commission’s proposal for a five-year re-approval (18 in favour, nine against and one abstention). Germany voted in favour of re-approval after having previously abstained. This ensured the qualified majority for approval. Germany’s Social Democrat Environment Minister Barbara Hendricks complained at the time the change of position had not been discussed with her and had been taken by her conservative Bavarian coalition partners. Eighteen member states voted in favour, including Poland, Bulgaria, and Romania which previously abstained, while nine member states voted against and only Portugal abstained. Berlin’s reply to the FDP request came in a context unfavourable for German agrochemical giant Bayer, now the owner of the controversial weed killer after merging with Monsanto. 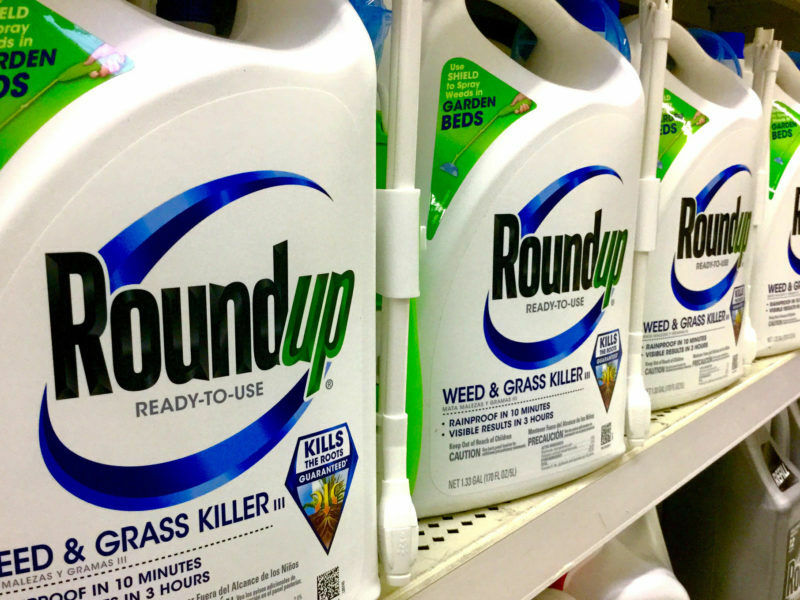 The number of legal suits against Monsanto, the producer of glyphosate-based Round-up, is on the rise in the US, while American attorneys said they were confident they will win further cases, a public hearing held on Wednesday (5 September) showed.